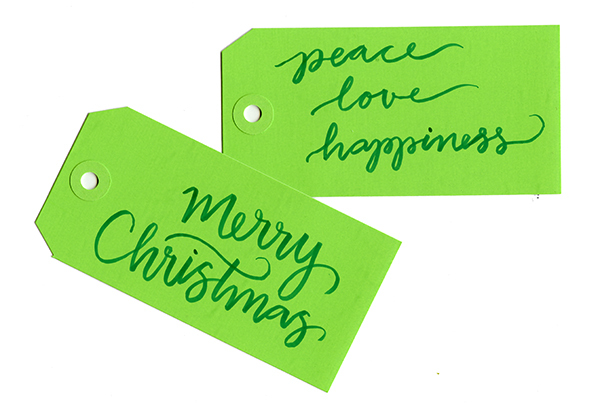 I’m excited to announce I’m bringing back my Holiday Calligraphy class this November! 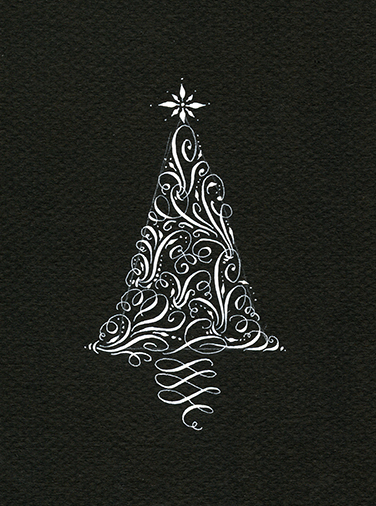 I’ll be teaching my ‘Tis the Season class twice on Saturday, Nov 21st 2015. 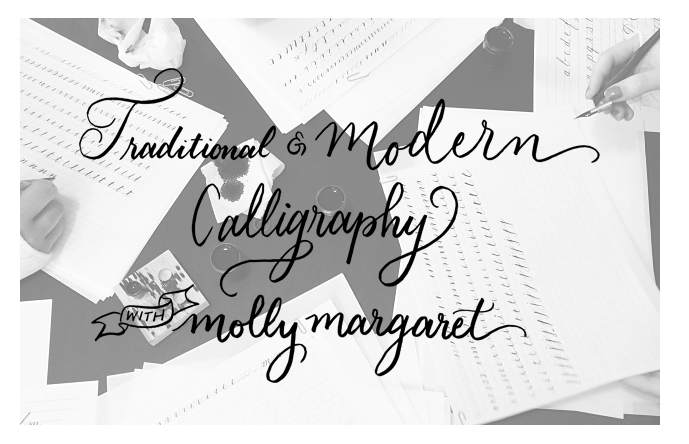 I’m also offering my Calligraphy 101 class on Sunday, Nov 22nd 2015. Registration is open below. Class size is limited and both classes sold out last year, so sign up quickly if you’re interested! Hope to see you there! 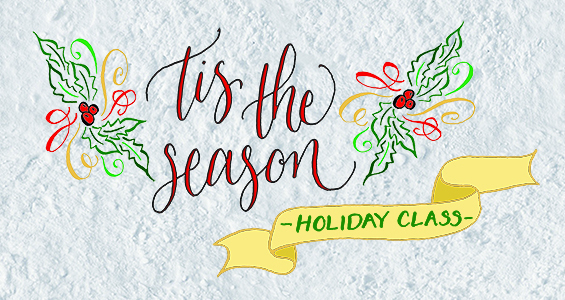 November’s holiday classes are sold out. 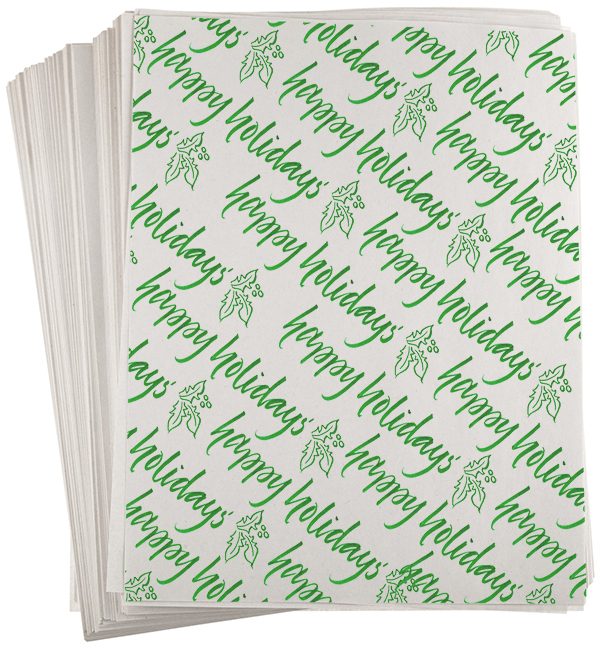 Please join the mailing list on my blog to be alerted when the Dec holiday class date is announced! Thanks! 1-2 nibs of your choice. I recommend the following for beginners: Zebra G or Nikko G. You do not need the Ink Cage version of these nibs. The regular will be perfect. This class is sold out. Please join the mailing list on my blog to be alerted when next month’s classes are announced! Thanks!